Provide comfort for the family of Fredrick Sloan with a meaningful gesture of sympathy. 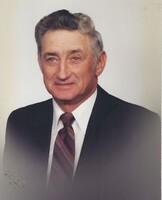 Fredrick E. “Earl” Sloan, 96 of Alexandria died Wednesday, Feb. 6, 2019 at his residence surrounded by his loving family after an extended illness. Earl was born in the Moonsville area of Madison County on July 11, 1922 and was the son of Fred B. and Mary H. (Kemp) Sloan. On March 17, 1946 he married Charlene (Beouy) Sloan. Earl had been a farmer all his life. 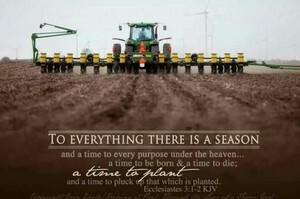 He enjoyed working the land of his farm from planting to harvesting. Earl was a husband, father and grandfather and always enjoyed spending time with his family and he was a member of the Vermillion Friends Church. Those left to carry on his legacy of love is his wife of over 72 years, Charlene, his children Paul Sloan, Ruth Ann (Russell) Ancil, Elaine (Steve) Marlow and Patricia Tinsley. He is also survived by eight grandchildren, 12 great-grandchildren and one great-great-grandchild. He was preceded in death by his parents, two sons, Kenneth and Richard Sloan, son-in-law, Terry Tinsley, a brother, Glen Sloan a sister, Betty Sandlin, grandchildren, Gerald Tinsley and Sherry Marlow. Funeral services for Earl will be held on Tuesday, Feb. 12, 2019 at 1:30 p.m. in Whetsel Funeral Service, Alexandria with Rev. Fred Burke officiating. Burial will follow in Jones Cemetery, Yorktown. Family and friends are invited to call at the funeral home on Monday, Feb. 11, 2019 from 4:00 p.m. to 8:00 p.m. In lieu of flowers, the family requests memorials be sent the Vermillion Friends Church in care of the funeral home. Whetsel Funeral Service is honored to celebrate Earl’s life with his family and friends. 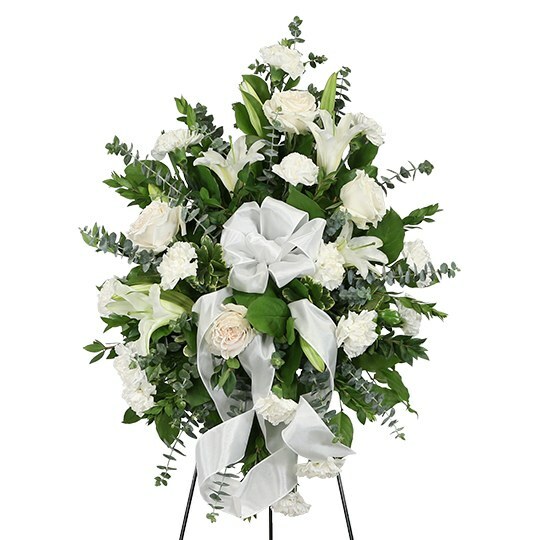 To send flowers in memory of Fredrick Earl Sloan, please visit our Heartfelt Sympathies Store. Provide comfort for the family of Fredrick Earl Sloan by sending flowers. Our deepest sympathy to you and your family. From all of your family at Best-One of Indy. Heartfelt Sympathies Store purchased flowers for the family of Fredrick Sloan. Dear Ruth Ann and Paul, I’m so sorry to hear about your Dad, you are both in my prayers. I think of our times a lot and it always included knowing how close you all were. I pray your both well.